all yu need is a membership cards, from ids products we give you member cards, club cards and also gift loyalty cards, but your gift cards here. With so much to choose from and customers having more choice, this is the time you need to retain your clients with loyalty and gift cards. Gift cards are the easy way to get your store cash to the hands of your clients. Gift cards are used in almost every instance of retail now. 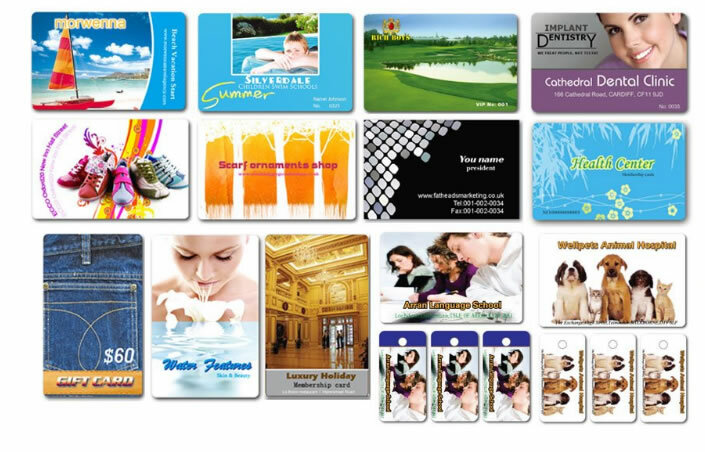 Gift cards are a way to keep track of your finance while delivering your brand to people all over the country. Loading the cards on demand and tracking them though your POS software. 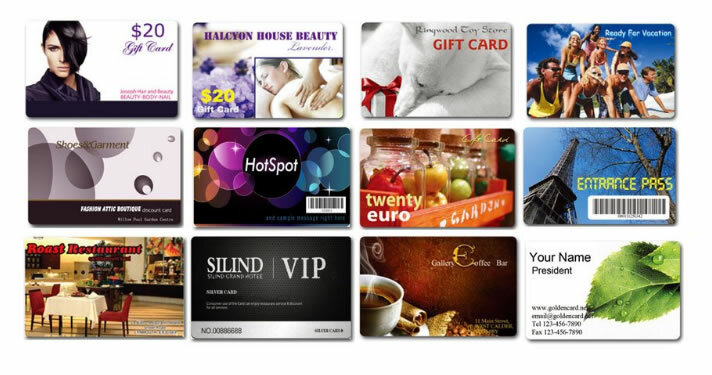 We can produce all styles of gift cards with a range of shapes to suit, or we can produce a cards to suit your design. Adding bar codes or swipe card process to it with full encoding if needed.